Searching for land in the quiet town of Newman? Search no further! 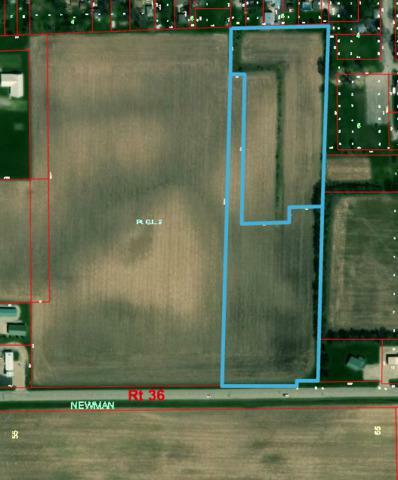 This 12.67 Acre piece of farm land is ready for it's new owners. This land can be farmed but also has the potential to make great commercial or residential development. Bonus - the North portion of the land already has lots plotted off and there is already gas & water to the site which can easily be extended to the S portion. Don't miss out on this great opportunity! Drive by today and check it out for yourself!